Viggo Mortensen stars as Frank T. Hopkins, reputed to be one of the best riders of the Wild West. His chance to prove his talent comes when an affluent sheik invites him to join one of the most outrageous and grueling races of all: a 3000-mile trek across the Arabian Desert. 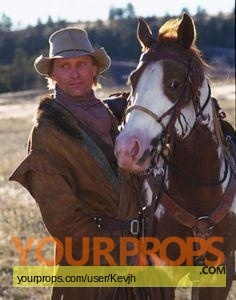 Previously open only to those who ride Arabian horses, the event allows Hopkins to join with his Mustang, Hidalgo. 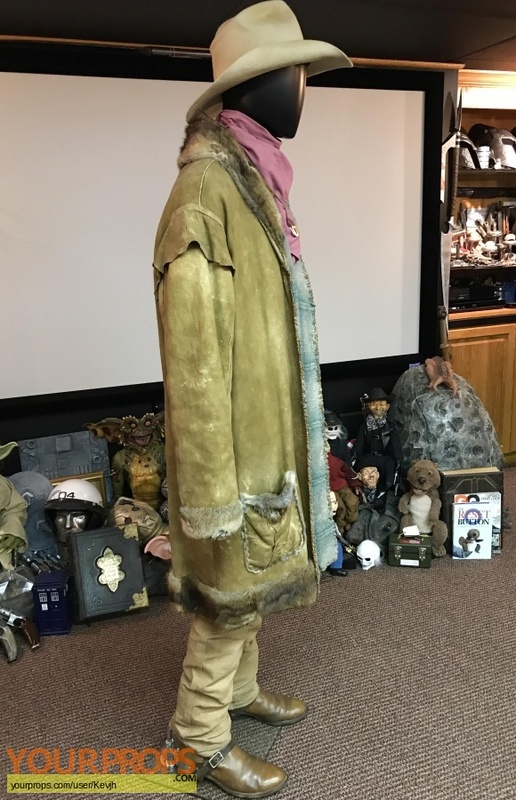 This heavy jacket ,pants, boots ,shirt, bandanna and spurs was worn by Viggo Mortensen as "Frank Hopkins". 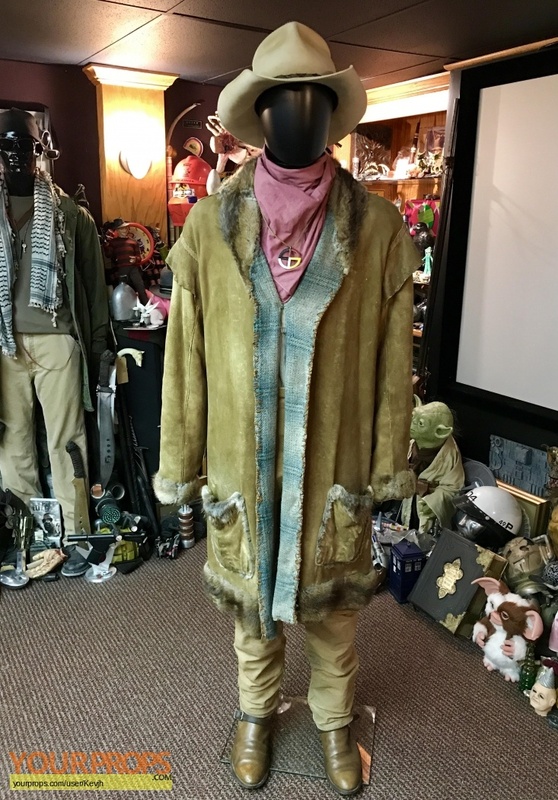 Featured in the early scenes of the film, this is an iconic piece to own from the film.